Each year, USA Today conducts an Ad Meter live survey of commercials aired during the Super Bowl. Voters cast a score between 1 and 10 to determine which commercials are most successful. Below is a list of the top rated Super Bowl ads from 1989 (when the survey began) to present. All but three of the ads—”Pepsi vs. Coke drivers in diner,” “Frozen tundra,” and “Chevy Chase gets fired from ad”—finished first place in the years they were originally aired. The three listed placed second. 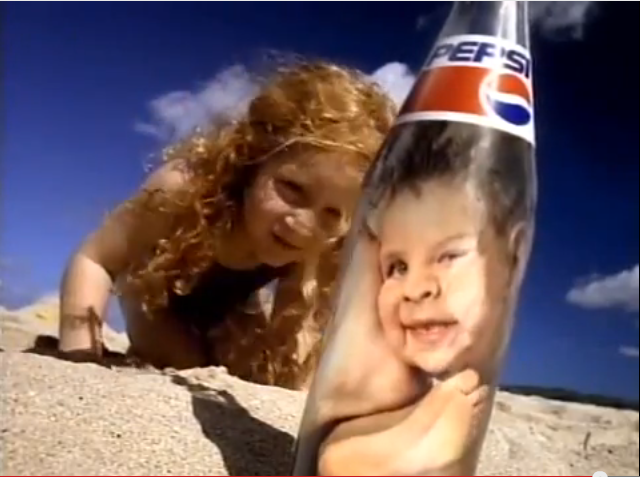 Pepsi had an incredibly successful run through the 1990s—six of their ads made the list.